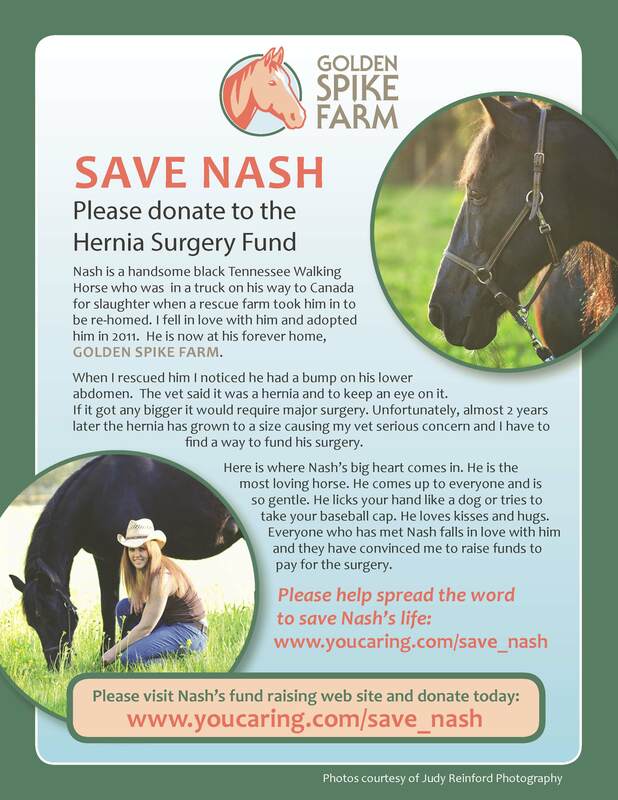 I am so excited to announce the save Nash flyer is done. It was a collaborative effort of many people. Thank you all for your help. It looks great!